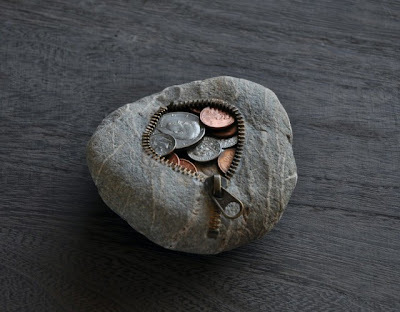 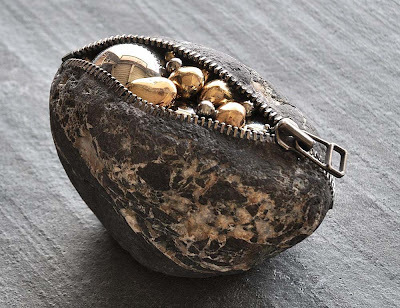 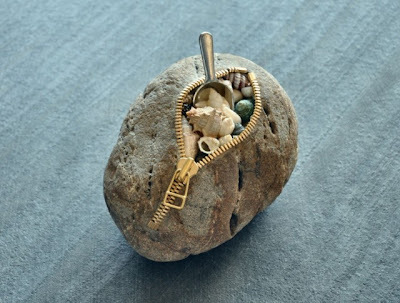 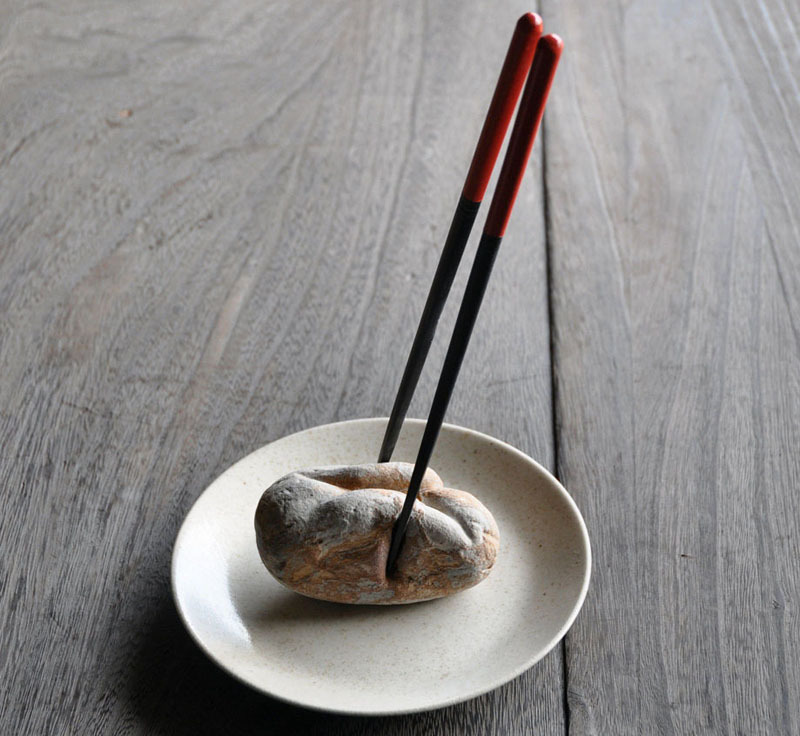 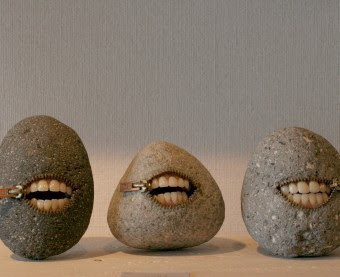 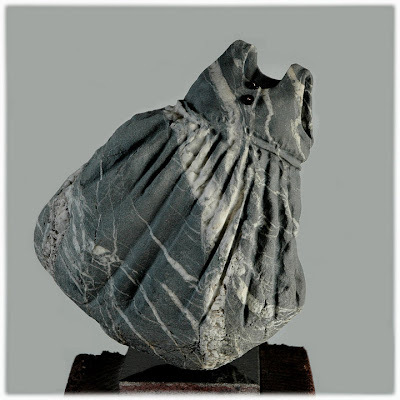 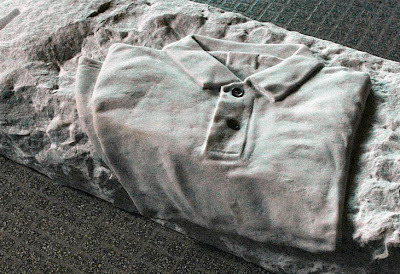 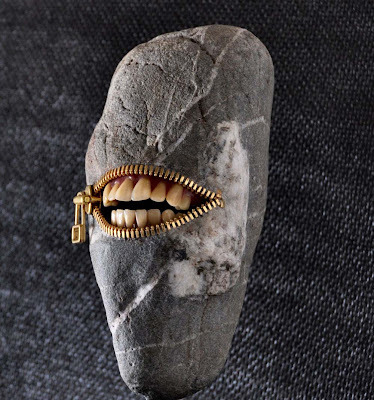 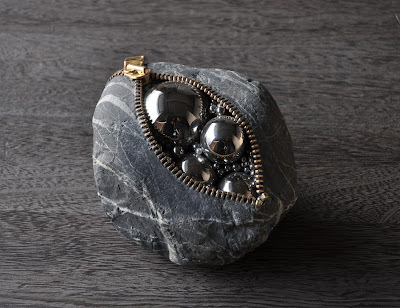 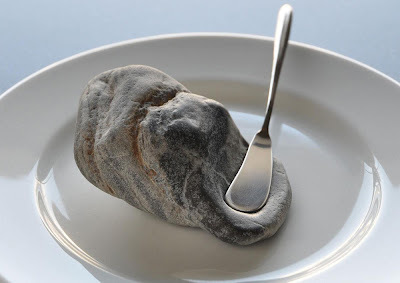 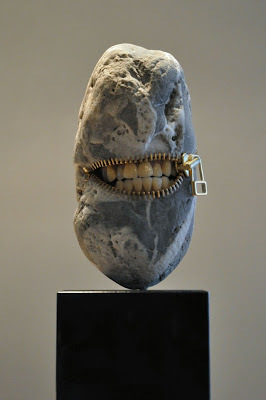 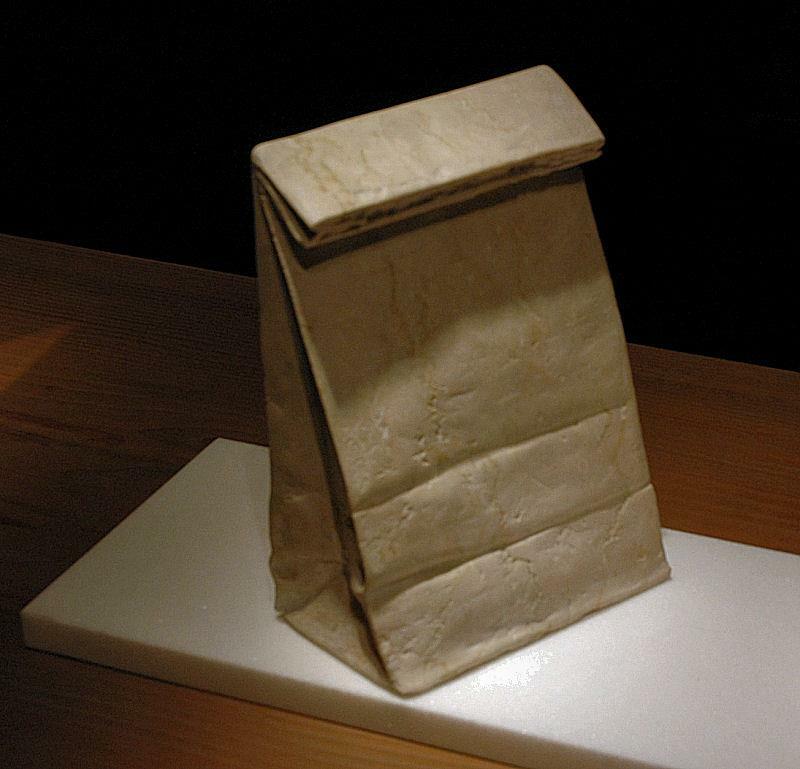 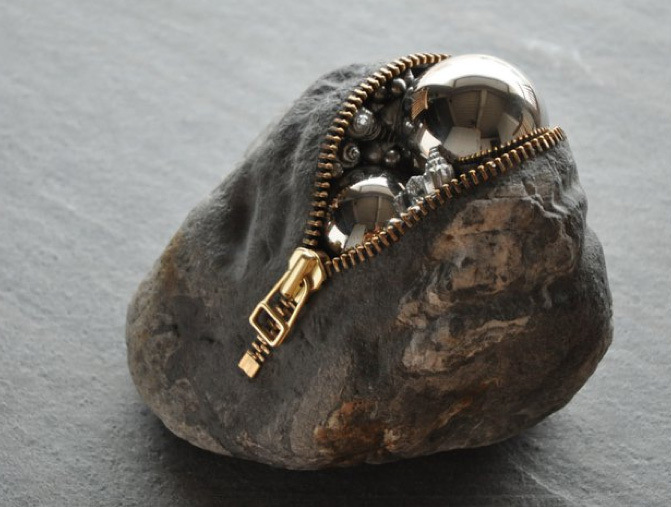 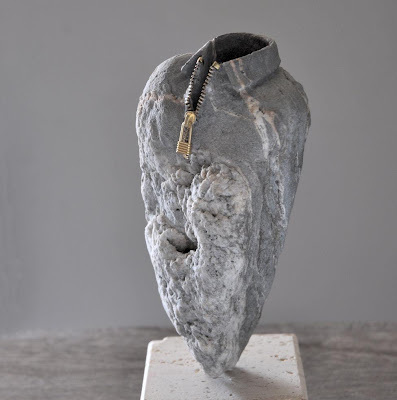 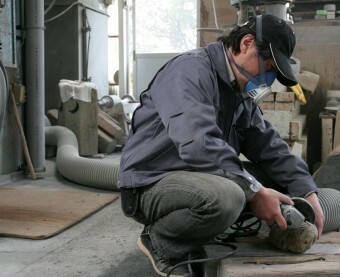 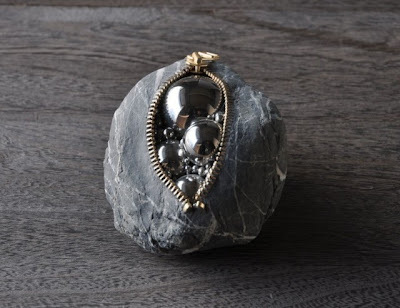 If It's Hip, It's Here (Archives): Hirotoshi Ito Turns Stone Into Sculptures That Rock. 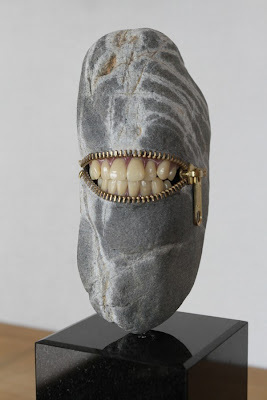 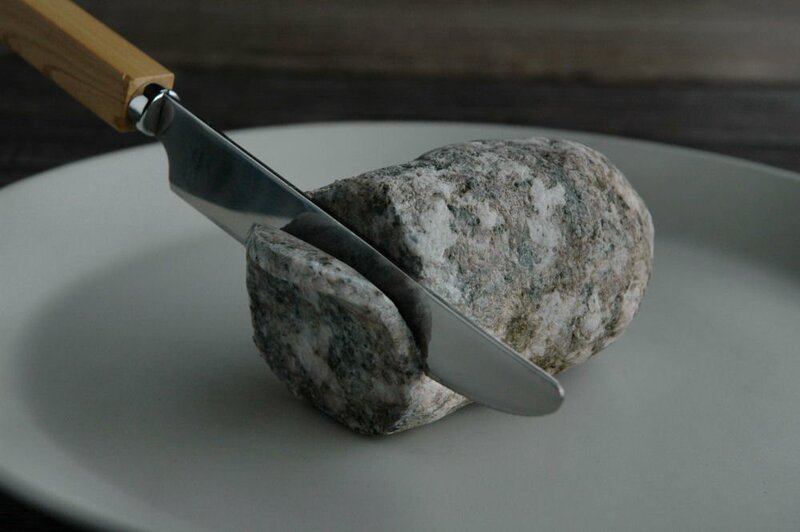 Hirotoshi Ito Turns Stone Into Sculptures That Rock. 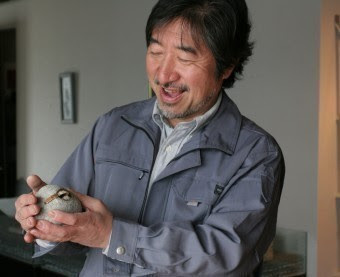 While running the family masonry business which crafts tombstones, memorials and religious statuary, Hirotoshi Ito has been creating and exhibiting his own stone art in Japan and abroad in hopes to promote the value of stones as an art medium. 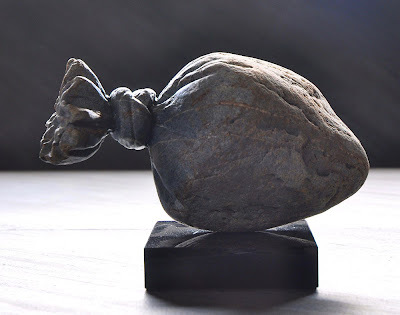 For his personal works, he use various kinds of stones ranging from granite and marble to ones he found at the Azusa riverbank near his home. 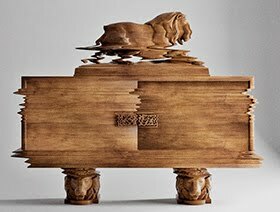 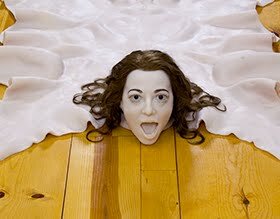 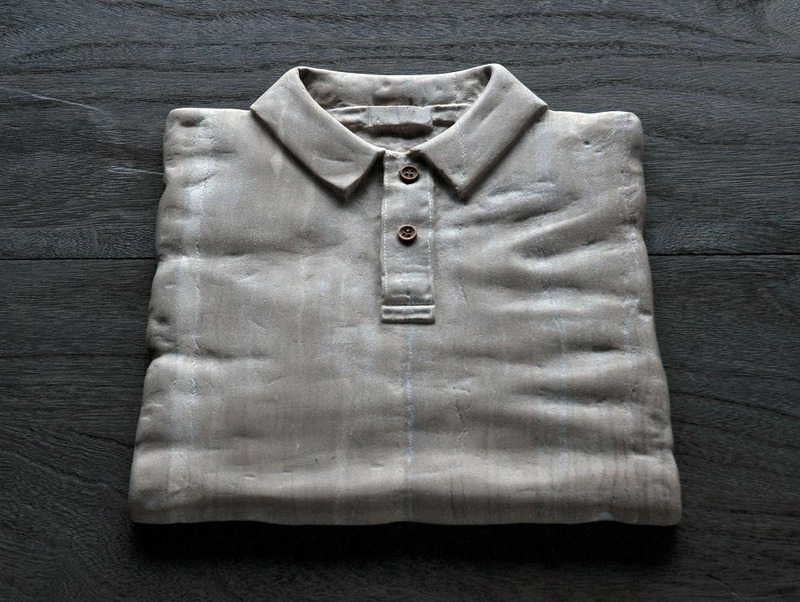 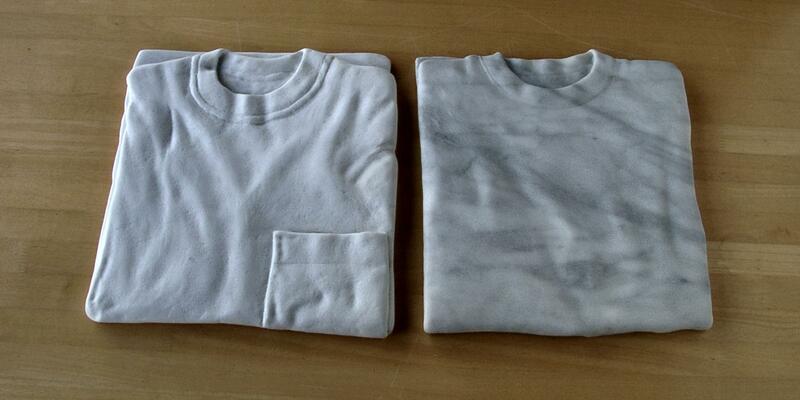 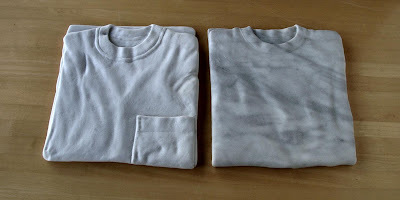 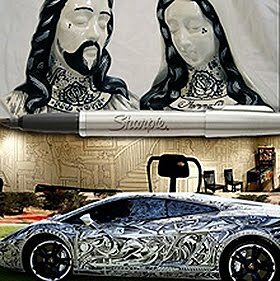 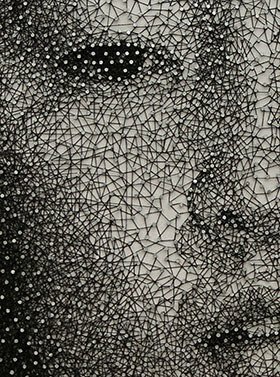 In some instances he carves marble with a deft hand, turning into fabric and garments. 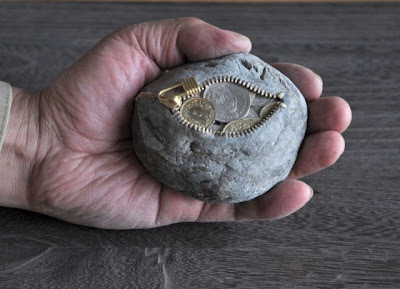 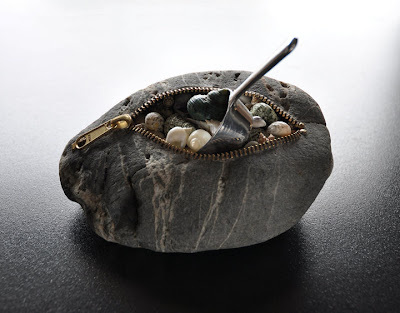 In other projects, he has 'opened' simple rocks turning them into precious containers. 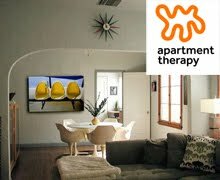 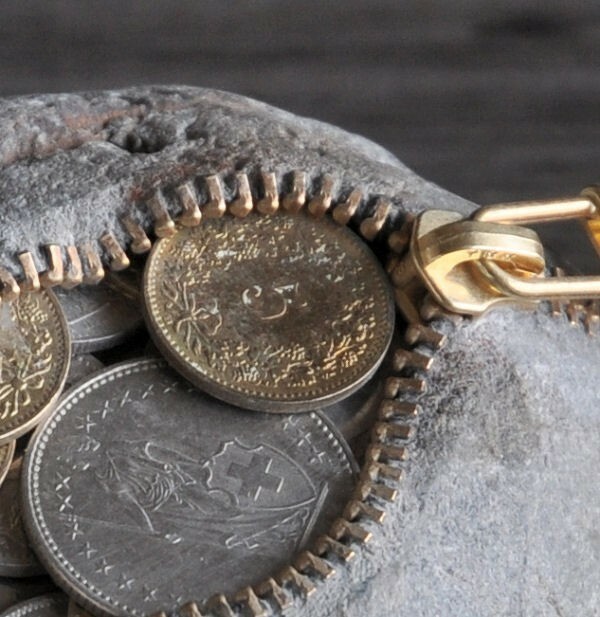 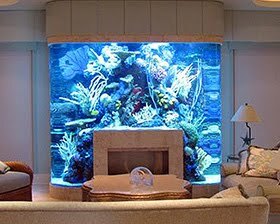 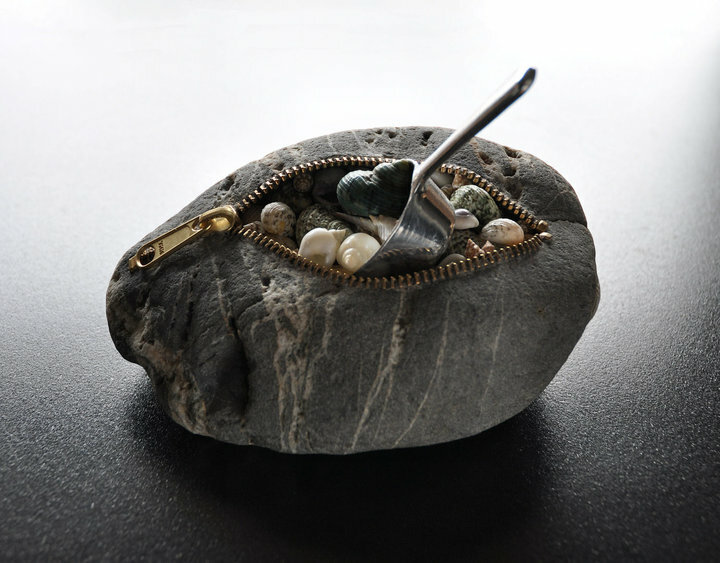 He enjoys mixing the stone with different materials such as zippers, dentures, and coins as you will see in the following images of his work. 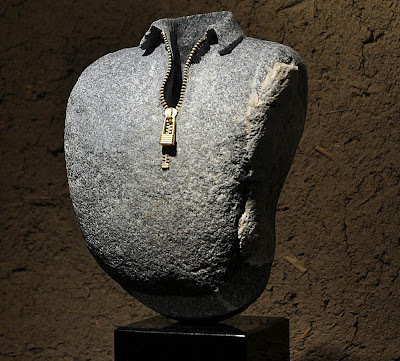 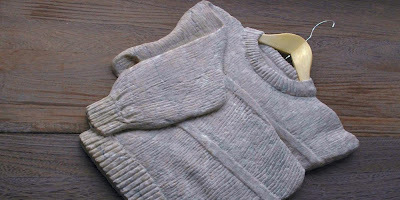 With the addition of zippers, Hirotoshi has turned rock into anything but a solid substance. 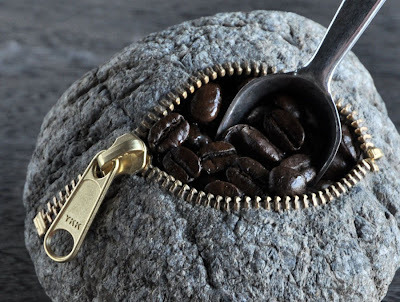 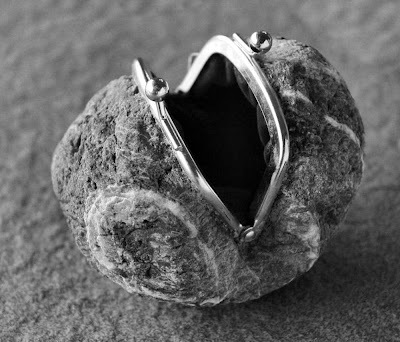 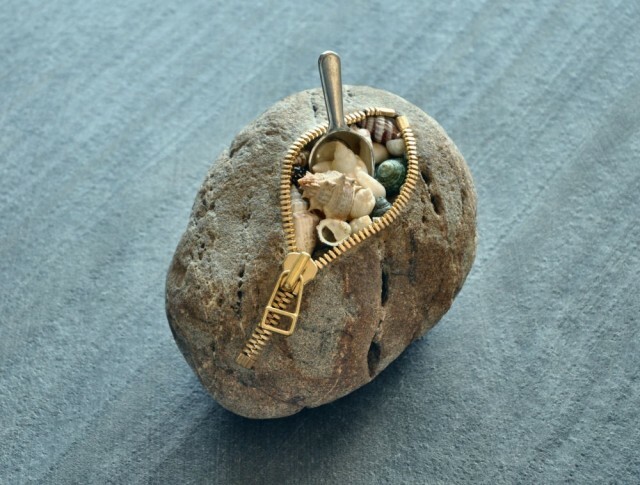 Providing an opening, the rocks are 'unzipped' to hold coffee beans, marbles, coins, shells and more.